Several rogue planets have already been discovered since the early 2000s. These would be very common objects in the universe. Some researchers even think that there are more rogue planets than stars in our galaxy. An American university team made a great discovery. They were interested in an object discovered in 2016, called “SIMP J01365663 + 0933473”. It was thought until then that it was a brown dwarf. New measurements made it possible to call it a planet, a huge planet 12.7 times the mass of Jupiter. This object evolves at 20 light years from the sun. Although it is not massive enough to fuse deuterium as a brown dwarf does, this planet is still very hot. Its surface temperature is estimated at 8125 degrees Celsius. This is the residual heat from his creation. “SIMP J01365663 + 0933473” is indeed a young planet. Its age is estimated at 200 million years. Its magnetic field is four times more intense than the Earth one. Even the magnetic field of Jupiter seems weak compared to this magnetic field. This generates incredibly intense auroras. The particles at the origin of these auroras come from a source other than the solar winds. They may be the sign “SIMP J01365663 + 0933473” houses one or more moons. This is the first time that the magnetic field of an extra-solar planet could be measured. Although we know this planet since 2016, the team that made these measurements was able to detect it independently from the radio waves generated by these aurorae. 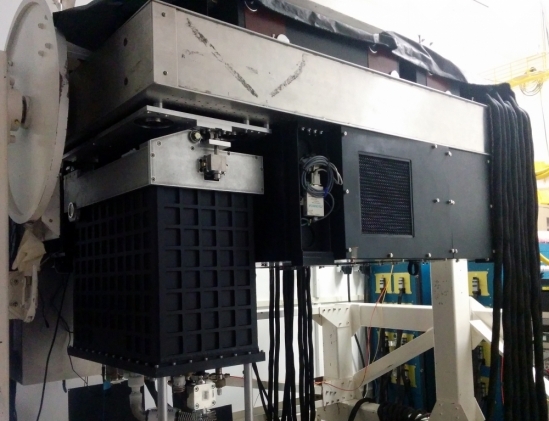 It could be a new way to detect and characterize exoplanets, whether they are rogue planets or not. For now, only objects with a particularly strong magnetic field have a chance to be discovered with this process. But perhaps with the progress of detection methods we will be able to detect the magnetic field of telluric planets. The magnetic field of the Earth is fundamental to preserve life. An indication of the presence of magnetic fields would help us redefine the habitability potential of the observed exoplanets. Planet that does not orbit around any star and walks alone in the darkness of space. The existence of these objects suggests that the formation of stars gives rise to many protoplanets, perhaps several tens. During the ensuing party of billiards, part of these planets are ejected to become rogue planets. The other part joins in collision to give birth to more massive planets and their moons. We can then wonder what is happening with our solar system. Logically, he too must have been much more populated in the past. Can we hope to find traces of our old neighbors? As for the planets that have gone on the road, it looks complicated. These objects do not emit light, have few radiations and have a rather weak gravitational field. We have already been able to detect some rogue planets but it would take a hell of a hit to fall on a planet originating in the solar system. 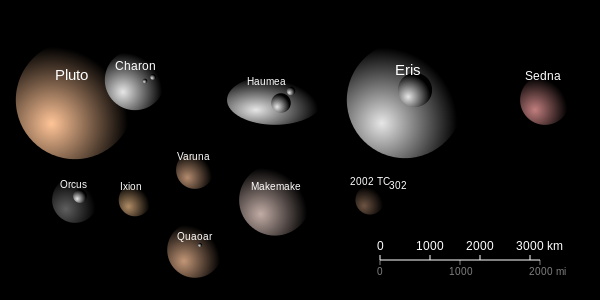 To this must be added a difficulty of size: we could observe one without knowing that it comes from our solar system. The planets that disappeared due to collisions offer us better hope. A team from the Federal Polytechnic School Lausanne even thinks to have got hold of one of them finally what is left of it. It’s the meteorites that can tell us this story. The Swiss team worked on one of them that fell in the desert of Nubia in Sudan. This meteorite is studded with small diamonds ranging in size from a few tens to a few hundred microns. She is part of a family called ureilites, with similar properties. Until now, it was thought that ureilite diamonds came from asteroid collisions, but on the Nubian Desert Meteorite review a different story seems to emerge. With the help of electron beams, Swiss researchers discovered small particles of iron and sulfur trapped in diamonds. These particles are found only in diamonds that have been formed by a continuous pressure in time greater than 20 giga Pascale which does not fit at all with the hypothesis of collision. The scenario that can best explain the presence of these nanoparticles of iron and sulfur and that diamonds have formed in the depths of a planet, the only place where the conditions of continuous pressure would be sufficient. As the depths of this planet have ended in a meteorite, we doubt that its history must have beento be violent. The Swiss research team estimates that it was between the size of Mercury and Mars, perhaps one of the bricks used in the formation of the Earth. We will now have to analyze other meteorites from the family of ureilites to see if the story is confirmed perhaps that we can even identify origins from several different bodies. 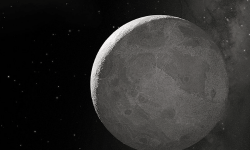 With the mission Psyche who will visit an asteroid suspected to be the core of a protoplanet ferocious we will be able to learn even more about these missing bodies that once populated the solar system.